How Does Hard Drive Size Affect a Computer? One major component of all computers is the hard drive. Hard drives have advanced significantly over the past five years. Companies and hard drive manufacturers can now cram massive amounts of storage into hard drives. Hard drives do affect your computers performance. However, there are certain specs on hard drives that should be noted to fully understand these affects. When understanding hard drives, it is best to understand the difference between size and capacity. A hard drive's capacity refers to the storage capabilities of the drive. Hard drive capacity is measured in gigabytes. Depending on how many gigabytes the hard drive is will affect how much data can be stored on the drive. A very simple example: a 500GB hard drive has double the capacity of a 250GB hard drive. There are exactly 1024 megabytes in a gigabyte. A hard drive's size refers to the actual dimensions of the hard drive. Hard drives come in two basic sizes: 2.5-inch, which are commonly used in laptop computers and some all-in-one desktops; and 3.5-inch drives, which are commonly used in desktop towers and servers. Hard drives are also rated on speed. Hard drive speed is measured in rotational speed of the disk, or RPM. 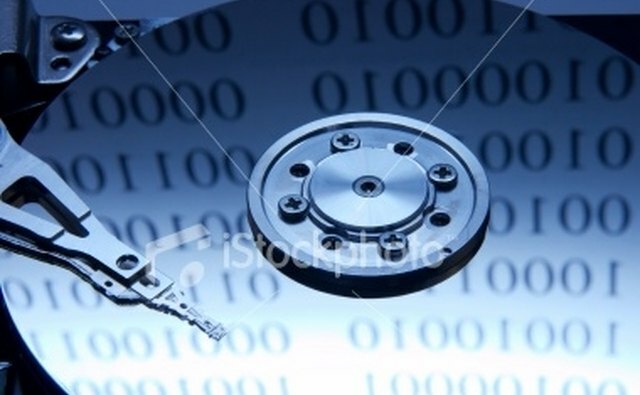 Most commonly, there are two basic hard drive speeds, 5400RPM and 7200RPM. 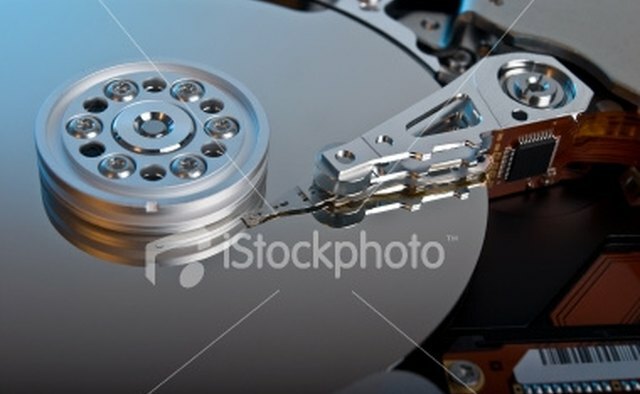 Some higher performance hard drive may be up to 10,000 RPM. The 5400RPM and 7200RPM hard drives are available in both 2.5-inch and 3.5-inch sizes. All of the above features of hard drives will have some affect on your computer. For example, the greater the capacity that your hard drive has, the more information it can store. Your computer will be able to store much more information with a high-capacity drive such as a 500GB or 1TB. If you let your hard drive space become completely full or very close to full, your computer will slow down slightly. Also, you will not be able to add any more data or files. The size of the hard drive will not play a direct affect on your computers performance. However, some hard drives have different features than others. For example, the newer Western Digital 3.5-inch Green Power drives have better power-saving features than an average hard drive. Hard drive speed will affect your computer's performance directly but only slightly. 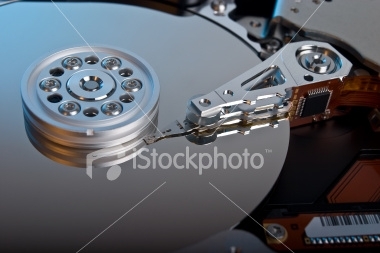 A high RPM hard drive will seek information and write information faster then a 5400RPM drive. For example, when you click to open up an application, it will open up slightly faster on a 7200RPM drive than a 5400RPM drive of the exact same data and capacity. As technology has progressed, newer hard drives called solid state drives have become more popular. Solid state drives do not use a moving disk to store data. Rather, they use direct flash storage through a high-capacity RAM-like interface. These drives offer a significantly faster speed than traditional hard drives. Choosing to install a solid state drive could slightly increase your computer's performance as well. What Is the Function of a Floppy Disk?